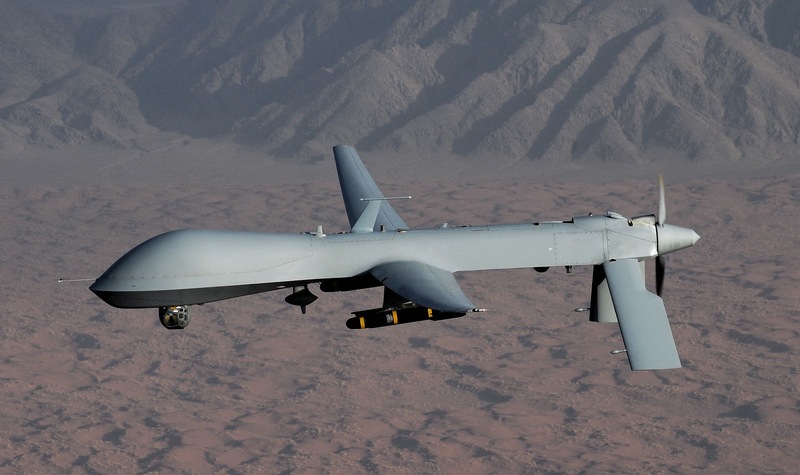 Drones (or unmanned aircraft) have truly become the front lines of our current warfare. Although we could certainly discuss the mental health impact on regions of the world where there is a constant fear of high-flying unmanned aircraft that could bomb your house at any moment, we will instead focus on the mental health implications for drone pilots. Don’t get me wrong, there are certainly practical advantages for pilots who are removed from the actual combat zone including safety/security, minimization of long deployments, and the ability to go home to a home cooked meal each night. However, despite the practical advantages drone pilots gain, they also experience circumstances that can lead to PTSD. 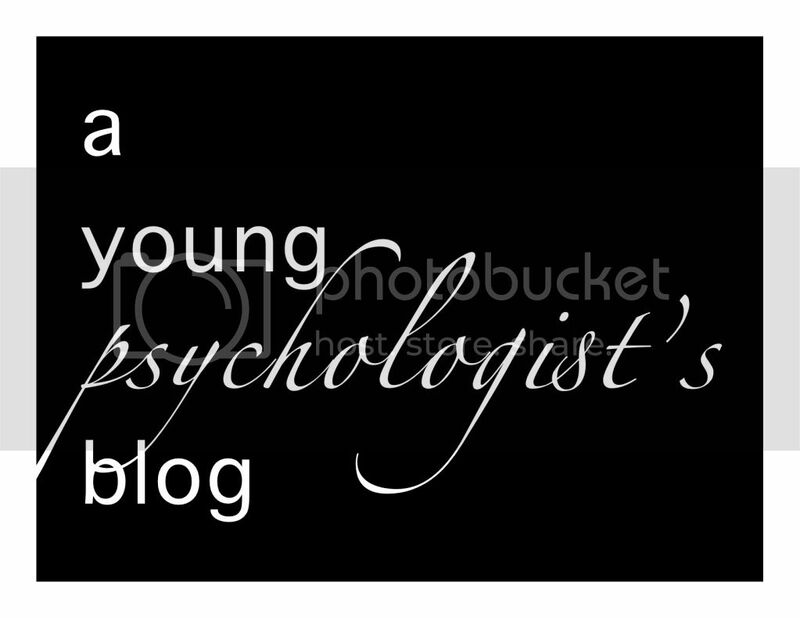 In fact, some of those practical safety factors may actually increase likelihood of cognitive distortions such as survivors guilt, etc., which can serve to increase likelihood of PTSD symptom development. The act of participating in and surviving combat can be a powerful, emotional experience. For many individuals, the act of killing another person can cause intense mental struggle as they try to make sense of what happened. Sometimes this struggle includes issues related to the the fairness of the fight (they had a weapon, they were already injured, etc.). I’ve listened to several young military men who returned from active combat situations who also wrestled with this issue of fairness. For example, a soldier may have significantly more guilt if the enemy they killed was unarmed or unprepared. This is similar to the idea of a “fair” match in sporting event or competitions. For a drone pilot, since there was no opportunity for the enemy to harm them in anyway it may seem unfair. The emotional experience of killing someone in the line of duty (e.g. as a drone pilot in Florida) and then driving home to their wife and kids safe and sound may also increase feelings of guilt. A depersonalization effect, if you will. It would appear that the lines between theater of war and home become blurred. Confusion between danger of war and safety of home. Let’s also take a quick look from a diagnostic perspective at Criterion A description from the DSM-IV TR. (2) the person’s response involved intense fear, helplessness, or horror. Whether in person or viewed through a computer monitor, drone pilots could still witness numerous occasions of death related to their own actions from millions of miles away. 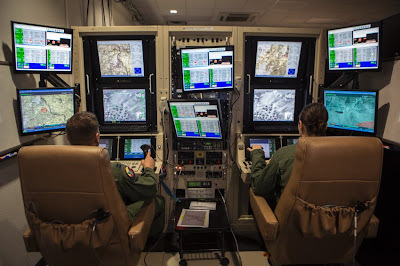 While I certainly will not comment on the ethical implications of drone warfare, I do want to raise awareness of the mental health needs of drone pilots. Just because they sit from the safety of the computer chair, they are certainly not safe from the emotional and psychological dangers of war. to keep up with the latest updates.